This entry was posted on August 21, 2013 by Russell Smith. 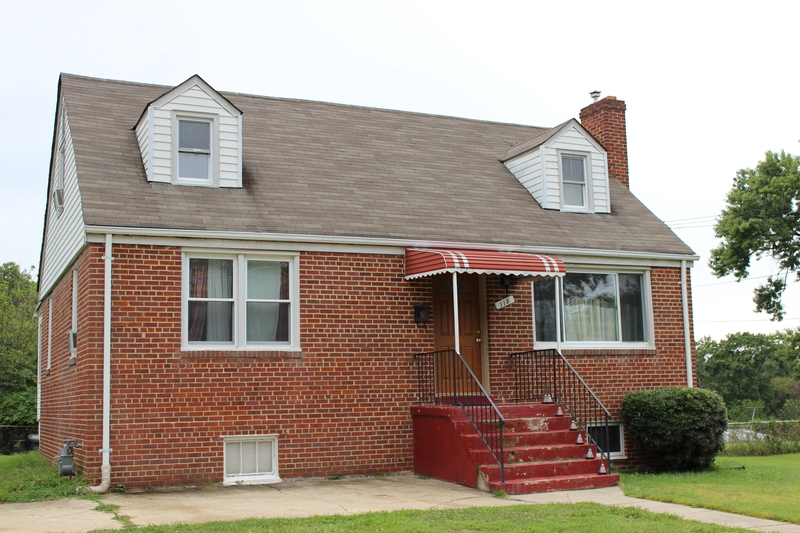 It was filed under Architectural, Street and was tagged with domiciles, Forest Heights, Fort Washington, homes, houses, Maryland, Prince George's County, Russell Smith. Hummm…. 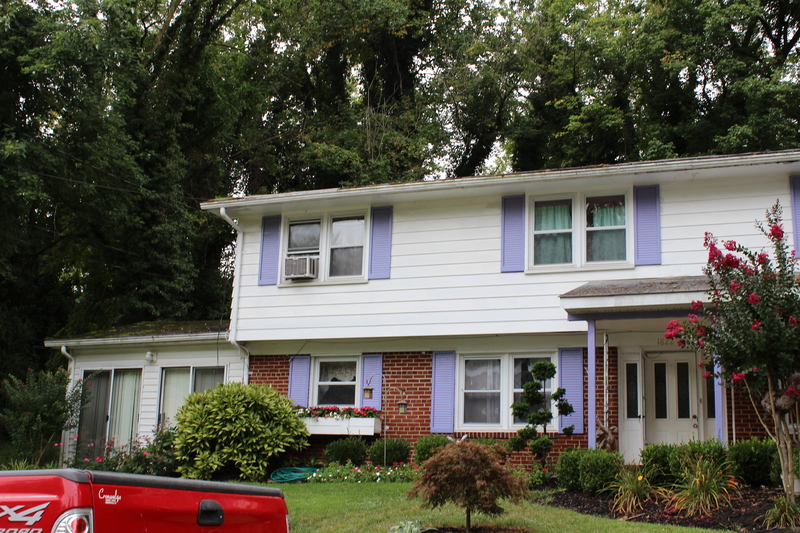 Periwinkle blue shutters? On our old homestead!? At least they planted a few things in the yard. I didn’t even recognize Onnandaga Drive! All the trees & bushes are gone. Remember the climbing roses & hydrangea? And, the tree that grew in the curve of the driveway? All gone. The house looks lonely.